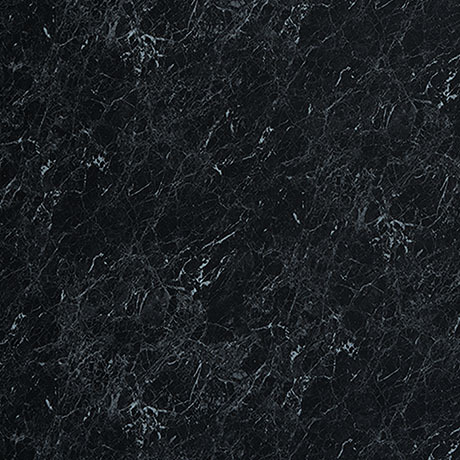 Black Marble from the Nero Marble Collection. Get the look of genuine marble with these distinctive designs to create a fusion between modern and classic. Timeless black marbles create a sophisticated space, while the striking white marbles with strong statement veins are an elegant addition to any bathroom. Lightning Marble’s synchronised texture in particular brings you closer to an authentic marble, for an impressive feature wall.